Cherryhill Orchards offers a wide range of cherry experiences. 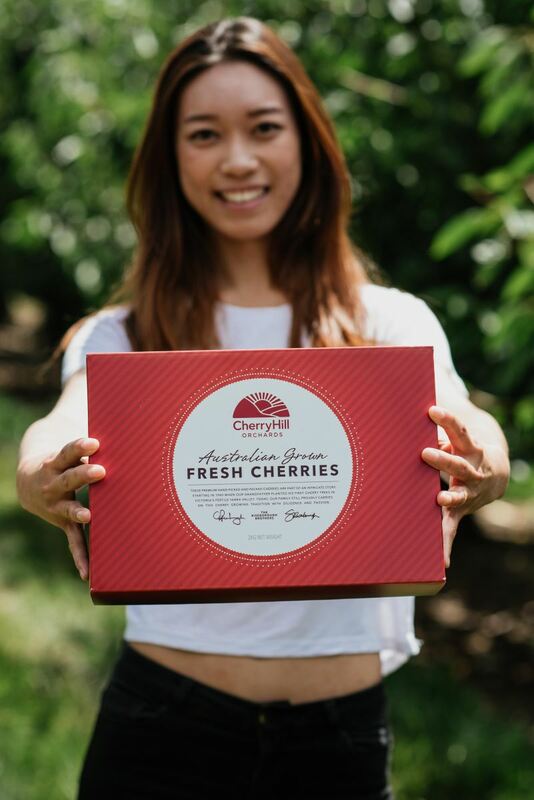 Visit us and pick your own fresh cherries straight off the tree at our orchards in Wandin East. Enjoy our famous cherry ice-cream, available at our orchard café during the cherry season. Send fresh Cherryhill cherries to friends and family for Christmas using our online shop. 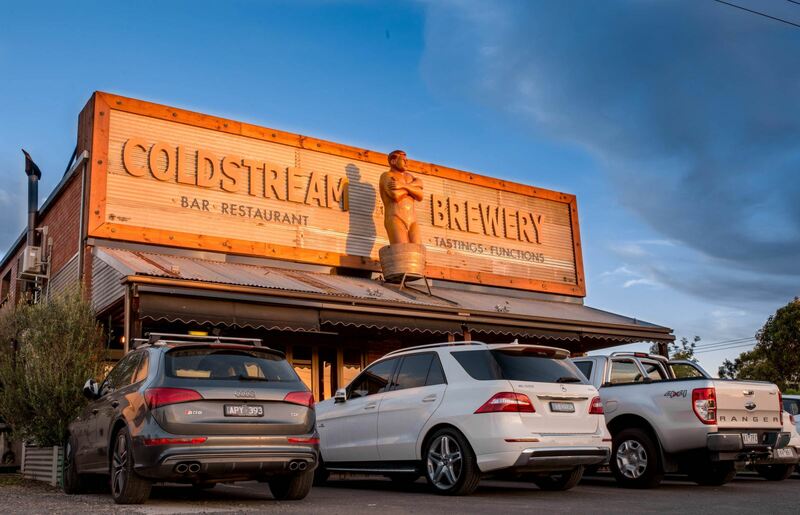 Alternatively look out for us at our city pop-up shops and markets we attend throughout Melbourne. Finally experience our extensive range of cherry beverages including healthy cherry juices to delicious cherry cider! Our orchard café and pick your own experience runs from November – January every year.